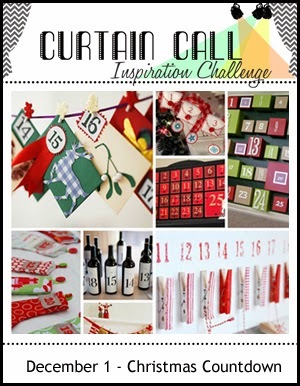 What a fun and festive gallery of entries there were for the Curtain Call Inspiration Challenge: Christmas Countdown challenge! A big thank you goes to the Curtain Call readers, followers, participants and to our SWEET sponsor, Sweet Stamp Shop, who is providing a $15 gift certificate to their store! Congrats, Kanan! Please email Stacey at slschaf771@aol.com to accept your prize! "Kanan's card is not only perfectly colored, but the background just glows! I love it!" "I love the ink work on Kanan's card!" "Kanan's card has amazing coloring/shading going on!" "During the rush of the season, sometimes we all need a little giggle and Cathy's card did just that!.. I love her five pairs of perfectly decorated flip-flops!" " I love Christine's fabulous CAS design!" "Joy is my favorite word at Christmas and I loved the ruffled ribbon that made the wreath as well as the touch of snow on the sentiment!" "Heather's card is the epitome of Christmas Countdown! 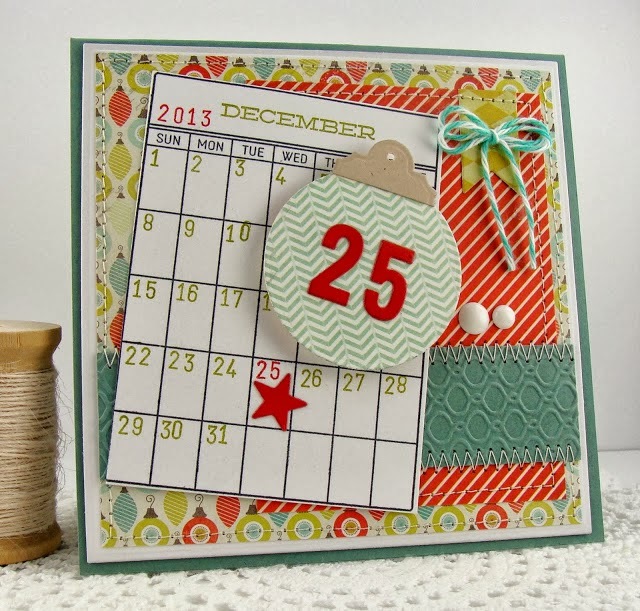 I adore the calendar and popped up #25 she added as the focus of her festive card!" 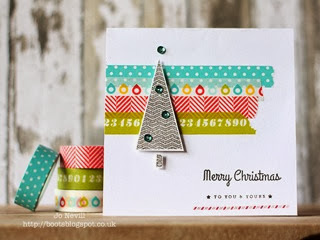 "Jo's card caught my eye...love the bright wash and clean layout!" 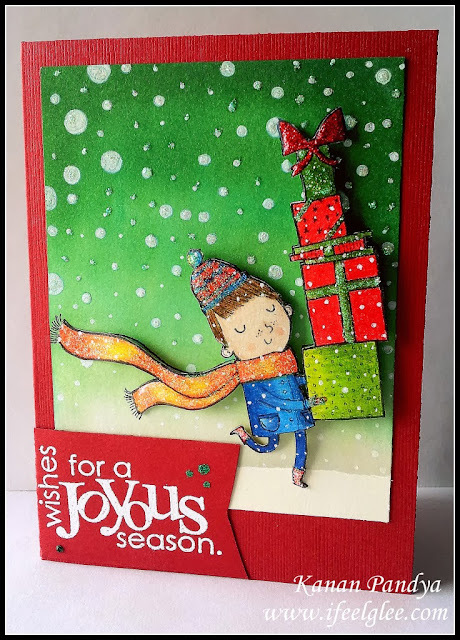 "I really love the bright colors and simple design of Jo's card!" You won't want to miss our new challenge tomorrow morning at 8:00 AM CST...a new challenge, a guest designer, and a new sponsor! Congrats to the winners...awesome picks! WOW! Amazing cards, ladies...well deserving recognition! Congratulations! What a sweet surprise! I am so glad you liked my Christmas flip flops! Thank you!